An exploration of cultural appreciation through the lens of Japanese culture, specifically, the history of the Kimono. 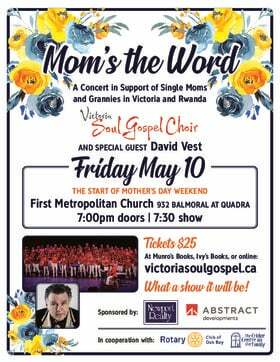 Tickets – by donation at door. Suggested donation $5, cash only. 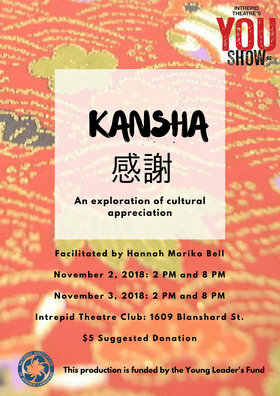 Hannah Mariko Bell would like to thank the Victoria Nikkei Cultural Society and Uminari Taiko for all of their support. 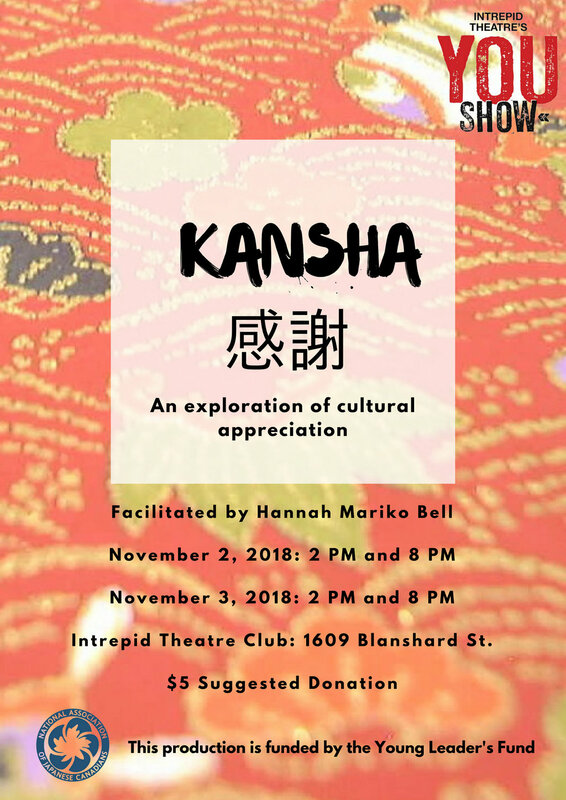 This project is being funded by the National Association of Japanese Canadians Young Leaders Fund and will be presented as a Jamie Cassels Undergraduate Research Award project as a research presentation at the University of Victoria on March 6th, 2019.